Ah the “Cidada Maravilhosa” – the marvellous city – certainly lives up to it’s name. Back in the UK, we celebrate “pancake day” where you serve up pancakes for at least one meal of the day, filling our cold British hearts with joy, which is about as good as it gets in February in England. In Rio however, it’s 35 degrees, and their start to lent is a 5 day party which literally involves everyone in the city being involved in the small (100 people) to huge (100,000 people) “blocos”. The roads are closed so everyone can dance and drink in the street – it’s a huge party. 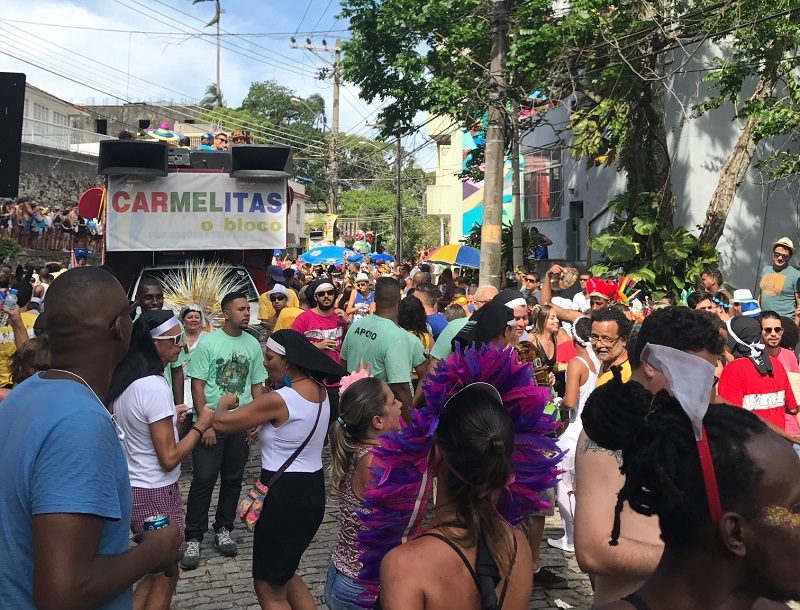 Of course you can’t forget the carnival parade, where £Million floats and 5,000 troupe-samba schools create a fantastic show in the purpose built sambadrome. We grew up in the wrong country. 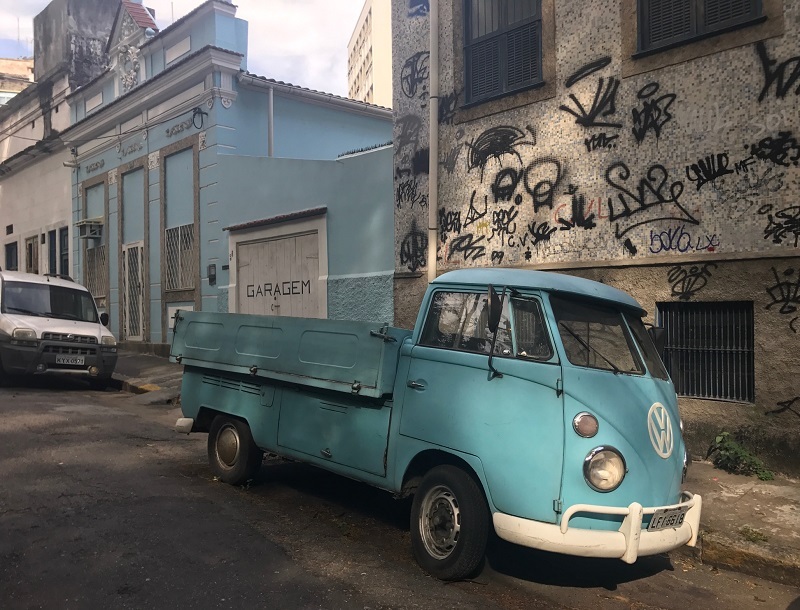 Firstly it has to be said, there is so much more to Rio than craft beer and we personally think you are better off chilling on Copacabana beach with a Brahma or a Caipirinha (or stocking up at craft beer spot Bier en Cultuur) than spending the warm days hunting out the best craft beer spots. 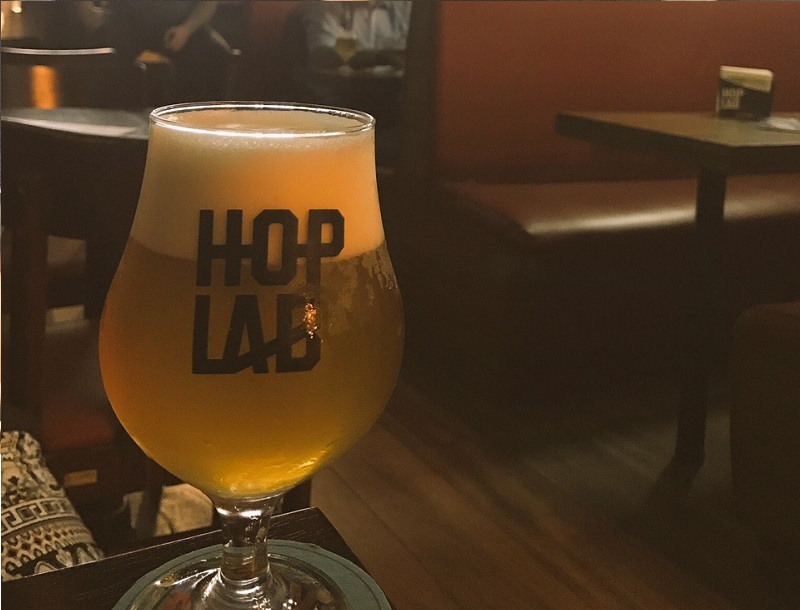 But just in case you are tempted, here’s our run down of the best spots for craft beer in this wonderful city. 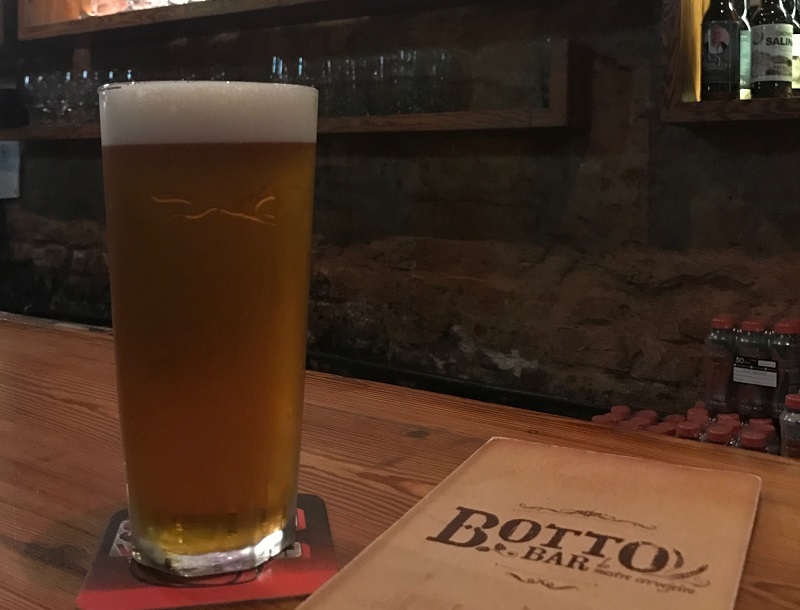 Our first craft beer stop in Rio was Botto Bar, out of the usual tourist scene and straight into non-English speaking territory. Botto Bar had an excellent 20 taps on offer including a delicious saison and APA that we both enjoyed, a good start to the scene. Their biggest downfall, and one that was a recurring theme for craft beer in Brazil, was that you didn’t actually feel like you were in Brazil. 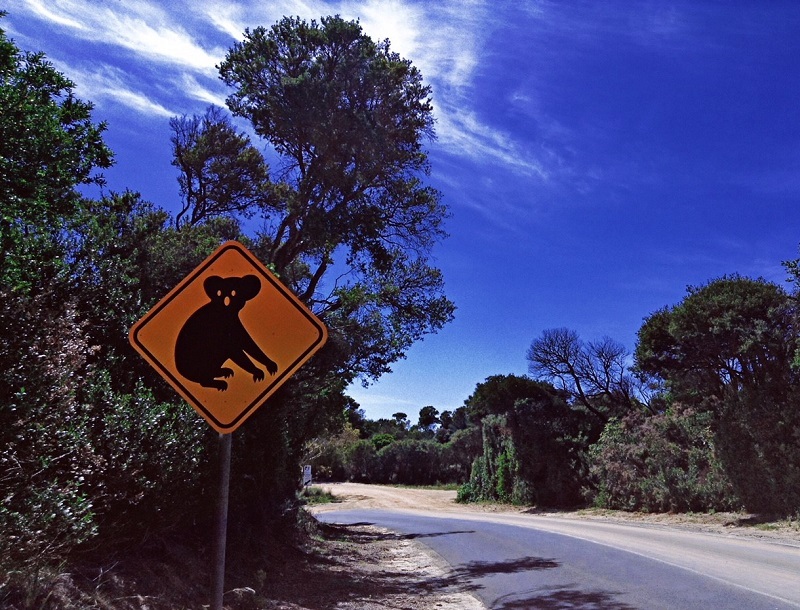 Perhaps that’s what the locals are looking for but, maybe not so good for a tourist. A short walk from Botto Bar (well more like across the road) over in Maracanã, lies the very trendy HopLab. Easy & helpful service (and bonus in English as well), they give you a card & you simply tab up your drinks & pay at the end – a common theme in Rio. 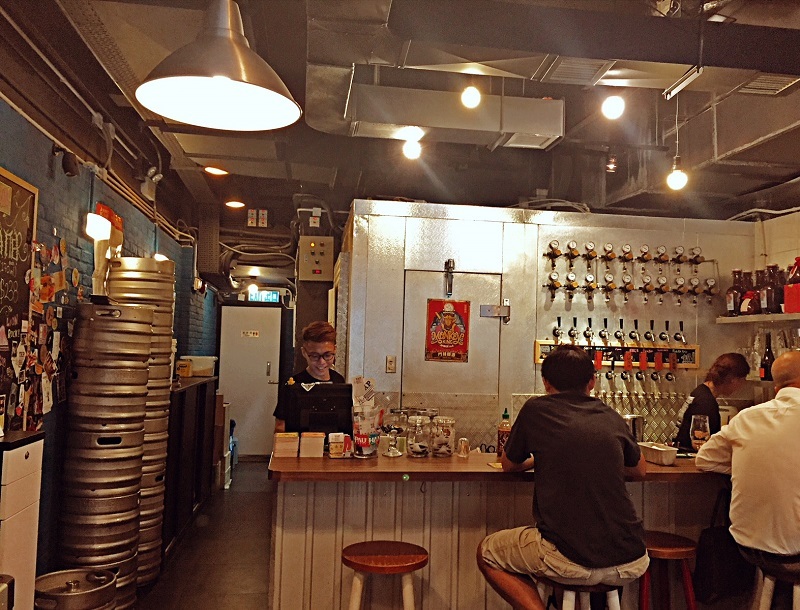 A little bit closer to the tourist trail of Copacabana and Ipanema, Birreria Escondido serves up some of Rio’s best pizza and a whole selection of beer for you to enjoy. 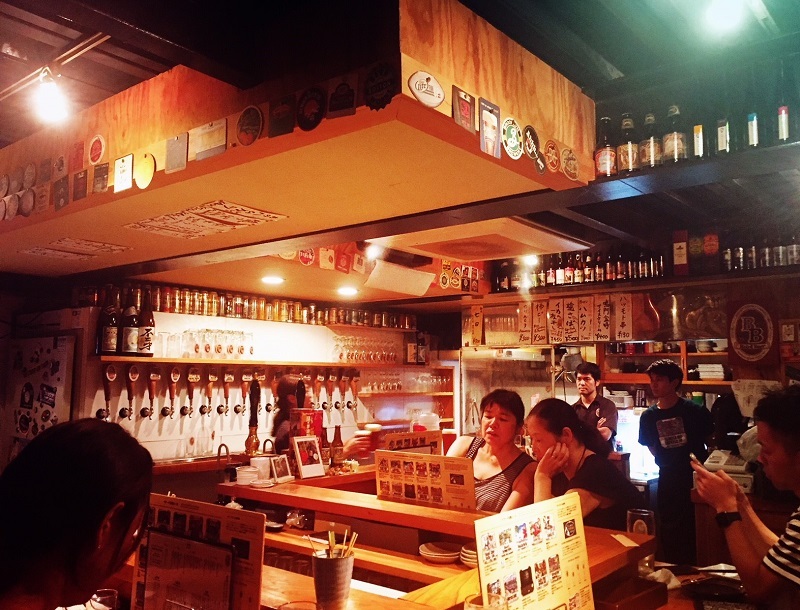 This place was absolutely buzzing with “beer & boldness” and would be a great place for a group of friends to enjoy a few jars and definitely a few slices of pizza. If you don’t fancy wandering too far from the beach, or are more of a burger than pizza person, you can visit their sister branch, Pub Escondido, which is just a block away from Copacabana and serves a huge range of cocktails as well as their 24 strong tap list. Another short walk, and you can get from Bierra to Hocus Pocus DNA. Don’t be fooled by the name, it’s not a film starring Sarah Jessica Parker but an awesome brew pub in Botafogo. Despite their website nearly prompting an epileptic fit, we had an awesome time here and were in the company of the guys from Barco Brewers, a fab local brewery, which is always a good sign. 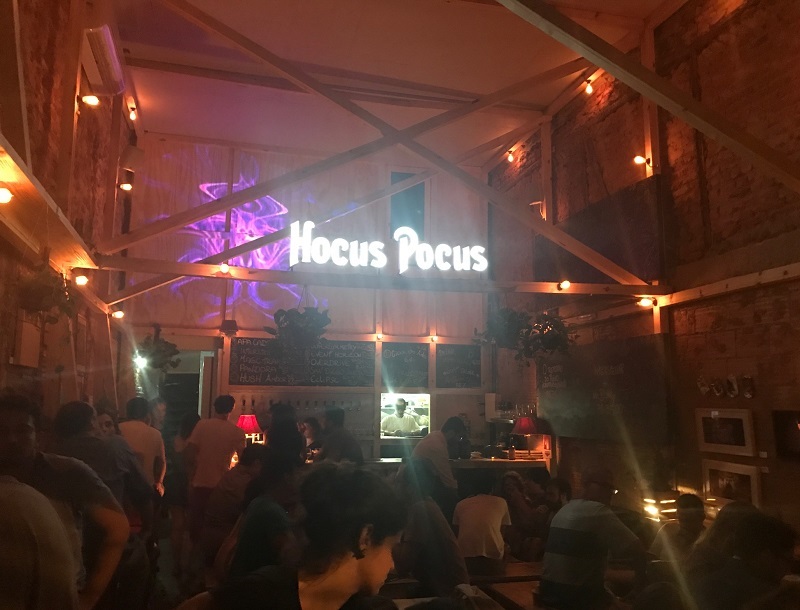 This place was so busy with people enjoying Hocus Pocus’ craft that the crowd was spilling out on to the street and staff were busy running back and forth taking beer orders. This place is definitely worth a visit and is not too far from the main tourist drag either. So there we go, a short but sweet review of some of the places we headed to. 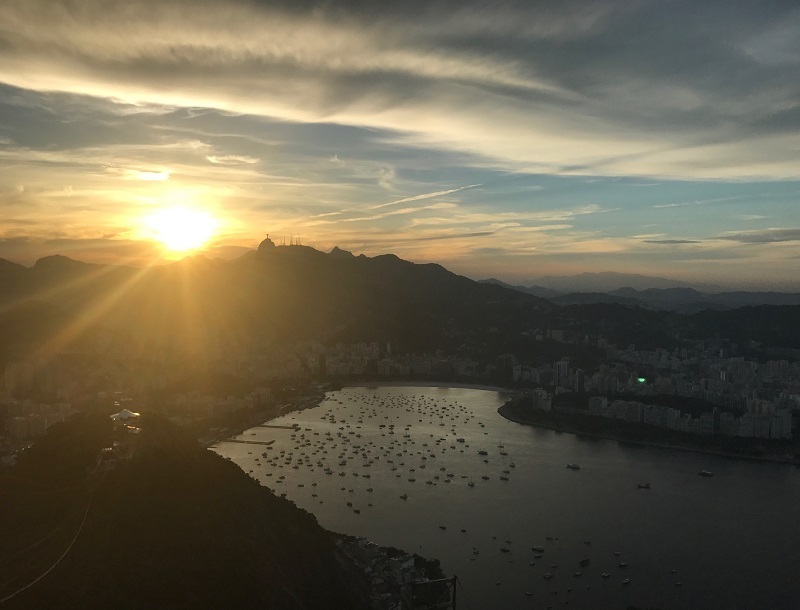 We really fell in love with Rio, which is probably why we wanted the craft beer experience to feel a little more Brazilian than it did, but enjoyed the mix of some great local beers as well as caipirinhas on the beach. From Rio, we made a non-craft beer related stop at Iguazu falls and then onto Argentina’s capital, Buenos Aires.